about the rise of "fake news." It was an interesting afternoon and lively too, as the residents asked great questions and wondered with me, what had happened to the news landscape that they now barely recognized. We discussed how the economic situation for newspapers has changed, and why. We agreed that the digital environment has been a mixed blessing for people like us who are curious about the world. The general consensus in the room is that the old ways are gone. But an effective replacement will be harder to find. And likely harder to sustain. As often happens, the talk quickly turned to politics and the role of journalism. 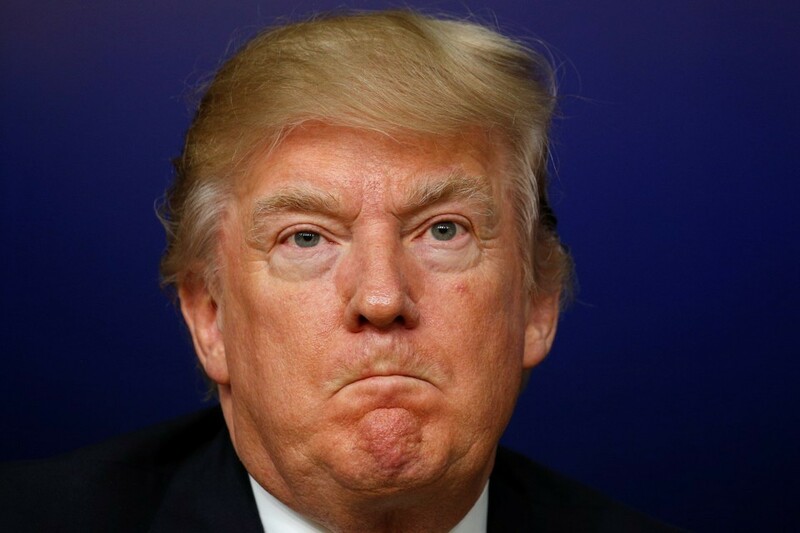 "Why," I was asked,"has the press not been able to force Trump out of office yet?" I was reminded of how the American press continued to press Richard Nixon for almost four years, before the imminent threat of impeachment pushed him to resign, eventually to be granted an pardon by his successor, Gerald Ford. It occurred to me that Sigmund Freud's thinking might give us a partial answer. 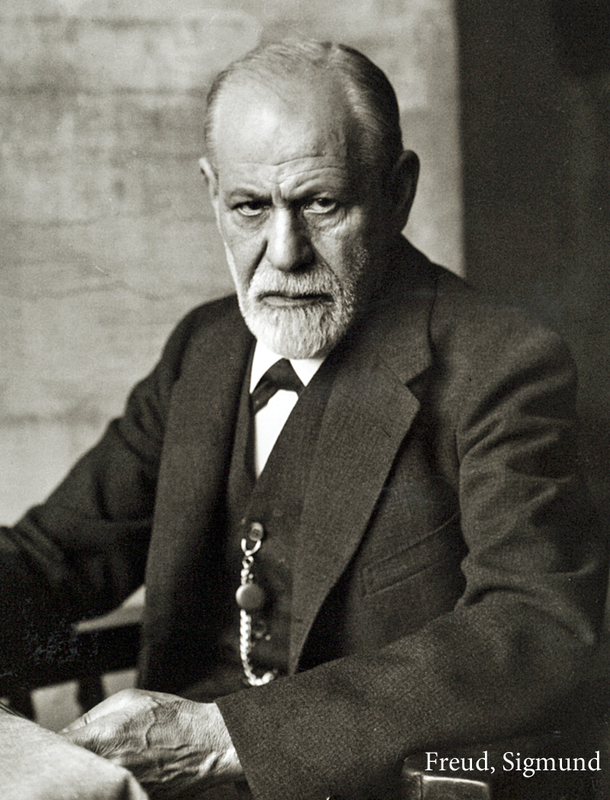 Freud referred to any attempts to impose on a patient the understanding of their condition as "wild psychoanalysis" before the patient has come to realize what is happening. According to the Oxford Dictionary, this is "a term introduced in 1910 by Sigmund Freud (1856–1939), in an article entitled ‘“Wild” Psycho-Analysis’ (Standard Edition, XI, pp. 221–7), to denote amateur attempts at psychoanalysis based on ignorance or misunderstandings of its fundamental ideas, such endeavours being characterized by attempts to rush the process of analysis through premature interpretations (2) conveyed to the patient without proper working through and without regard for resistance and transference. Appropriately, Freud's article was published in the same year that the International Psycho-Analytic Association was founded. The inevitable result is a rejection of both the analysis and often of the analyst themselves. I sense that the resistance (to continue the Freudian vocabulary) to the media's message about Trump is in part, because the media is engaging in a form of "wild journalism," in effect telling the public what it thinks is wrong about Trump and Trumpism. At a time when journalism and journalists are under attack, the media appear stymied and are easily cast in the role of opposition to Trump. That's where the president want them. During Watergate, it was only once the Republicans began to express their deep unease with the Nixon White House, that public opinion slowly shifted. Until then, support for all the president's men and their actions remained relatively intact. The same may be happening today: loyalty to the president will not shift until Republicans see their electoral prospects imperiled. Until that happens (likely in the 2018 midterm elections), Trump will survive. And the attacks on the media are likely to only intensify since that has been a diversionary tactic that has worked well for Trump. The public may not like his style. But the public likes the media even less.